ANDRETTI – there is perhaps no other name that epitomizes its sport more vividly than that of Andretti. 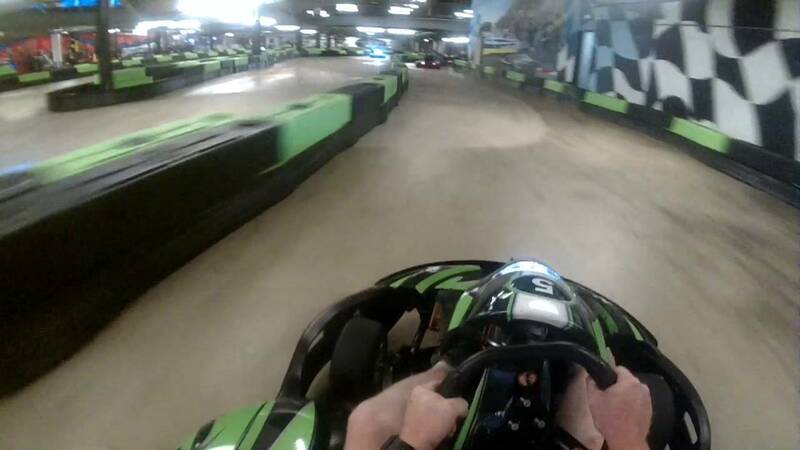 Synonymous with “champion”, “speed”, and “class”, you can experience the driving passion of the Andretti family at Andretti Indoor Karting & Games – – one of the world’s top indoor entertainment facilities. Whether you want to challenge the competition in racing karts, participate in extreme sports, enjoy quality food and drink, play video games and racing simulators, host a party, or reward or motivate your employees – – we invite you to learn more Andretti Indoor Karting & Games and the 100,000 square foot facility’s offerings that make AIK&G a great destination for families, adults and corporations.